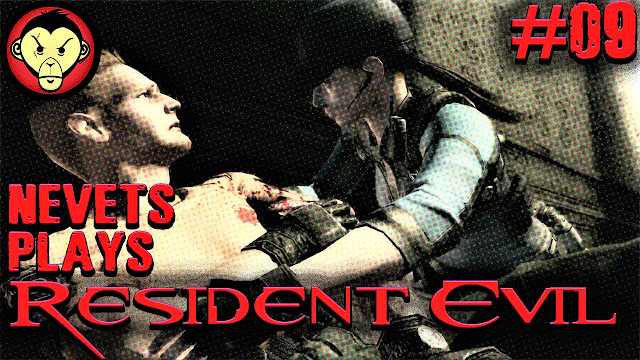 Today on Resident Evil, we meet up with a battered and poisoned Richard, whose only hope for survival is our ability to navigate this mansion. May he rest in peace. We also tickle the ivories with some Beethoven.